This spacious 3-bedroom home is the perfect downsizer or your best investment of the year. 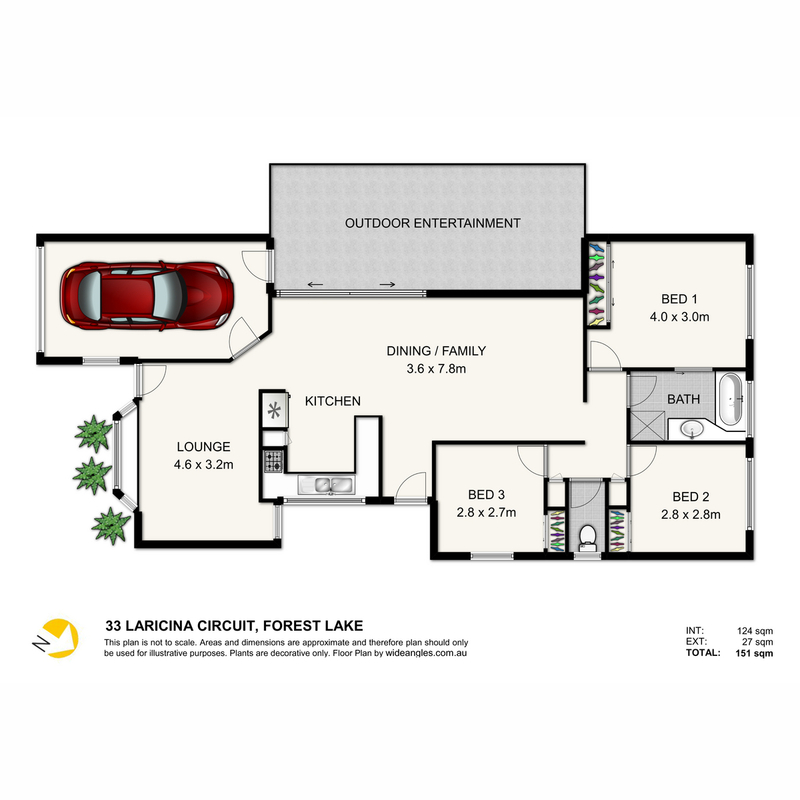 33 Laricina Circuit contains a dual access bathroom and a lock up garage with more space to park another vehicle in the driveway. The beautifully renovated kitchen adds more value to the property with open plan living and dining areas. This property is one of the rare three bedroom homes in the area, which comes with relatively high ceilings and separate dual living areas with fresh paint and carpets. Decent backyard is fully fenced and very low maintenance which comes with undercover outdoor living / BBQ area.